30 Drinks mats with cocktail recipes and game. A simple guide to making cocktails. 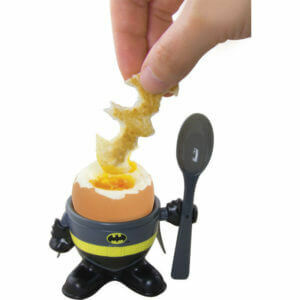 Some require more skill and ingredients than others, and some are way more cool. 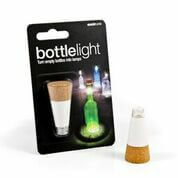 Great for parties and practical too! Different cocktail recipe on each mat! 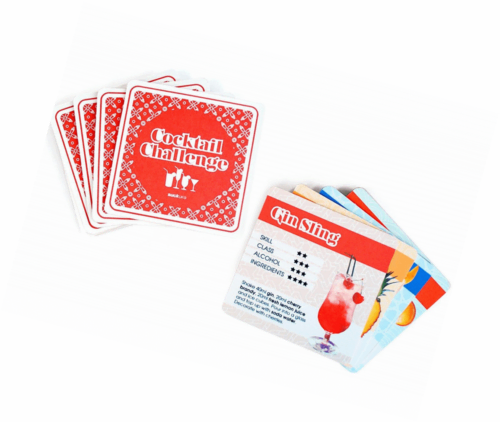 30 Drinks mats with cocktail recipes and game. A simple guide to making cocktails. Some require more skill and ingredients than others, and some are way more cool. 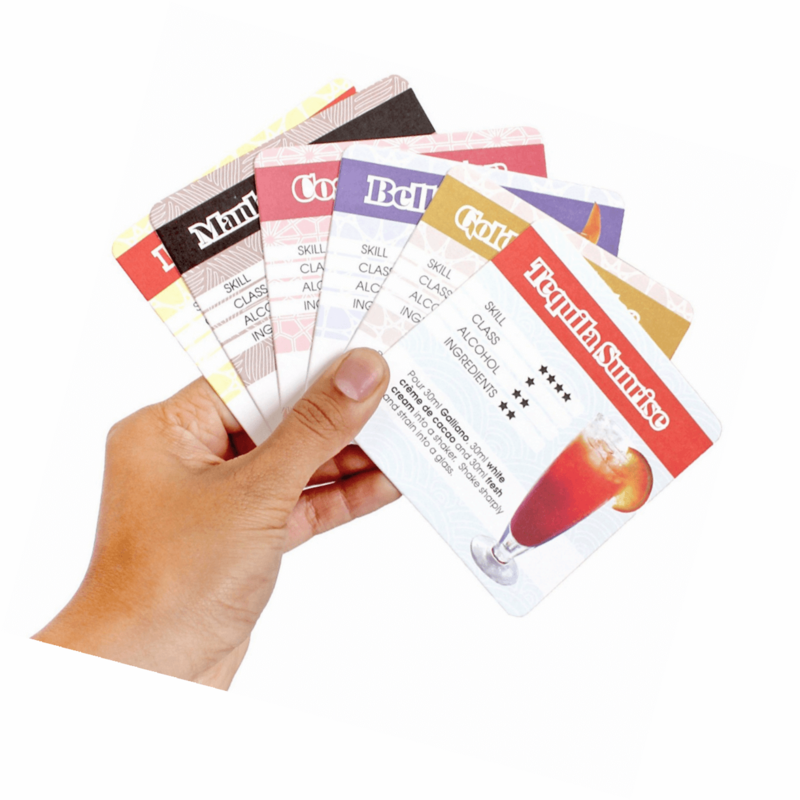 The recipe cards double as a drinking game, or trumps style card game based on the vital statistics of each cocktail. 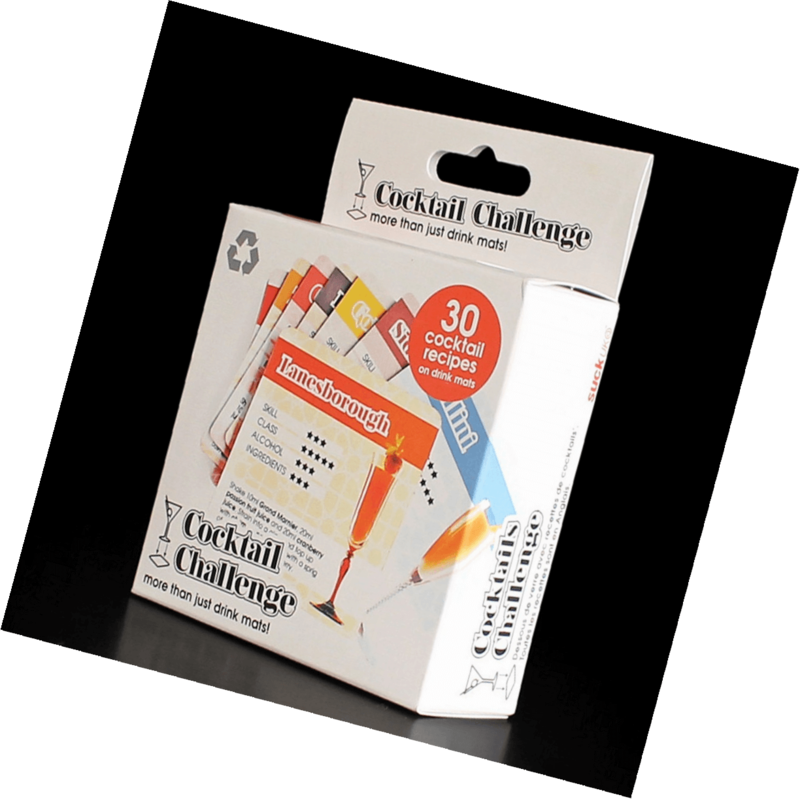 Pit your wits against your mates by selecting only the classiest, difficult to make and most alcoholic cocktails – win cards by mixing the drink with the best rating compared to your buddies; the winner is the one left holding all the cards. Alcohol, that brilliant lubricator of society. It makes you more confident, It makes you lose your inhibitions, it makes you think karaoke is a good idea. You want everyone to have fun, but let’s make it fun within the pre-designated limits, you want everyone using coasters! 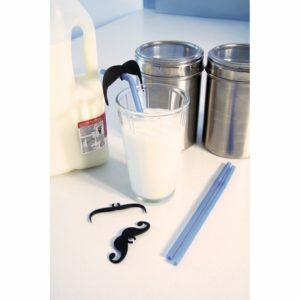 And if you have to use them, you might as well make them part of the party, choose Cocktail Challenge Drink mats. 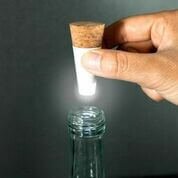 It’s always a good idea to keep your Bottle Light at room temperature. 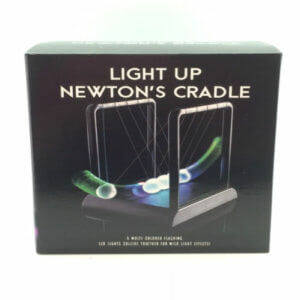 If too hot or cold they will not light for as long as normal, or shine as brightly. 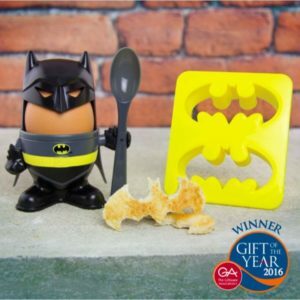 Ensure your boiled egg arrives safely at the breakfast table with this a amazing Batman Egg Cup and Toast Cutter. 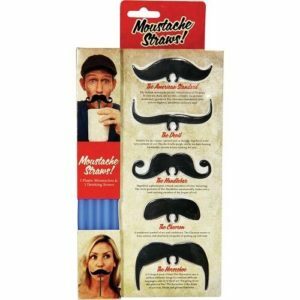 If you’ve still only got fluff on your top lip, get an instant moustache without the heartache of trying to one! 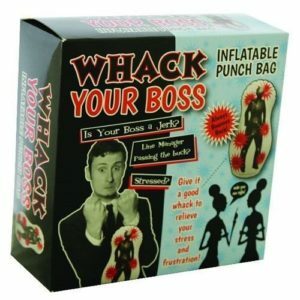 With 5 Different colours swaying from side to side, this is the perfect novelty gift idea for those who need help controlling their stress levels.